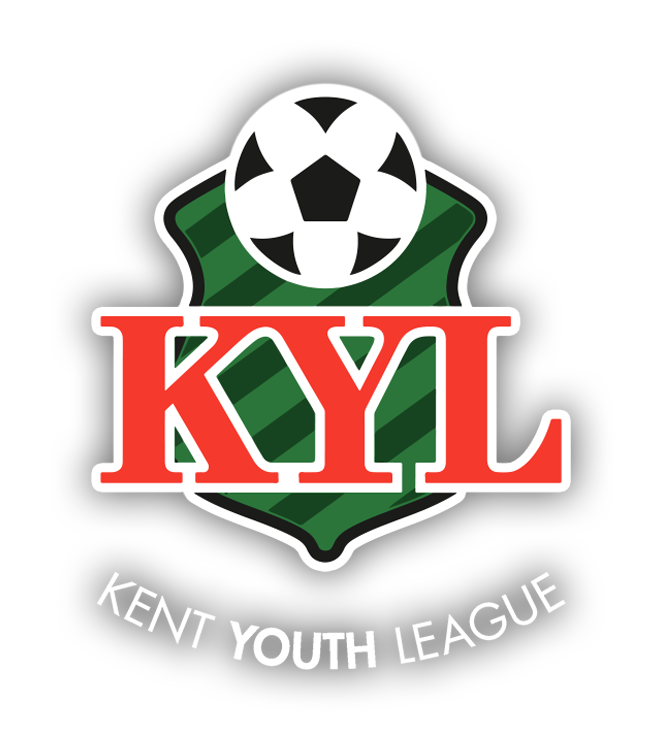 Current on School Year 10 – require additional experienced players for our established team playing in the Kent Youth League. The team trains at Welling School (Astro 3G) on Saturday mornings at 10.30am. Home matches are played at Meridian Sport Club on Sunday afternoon.